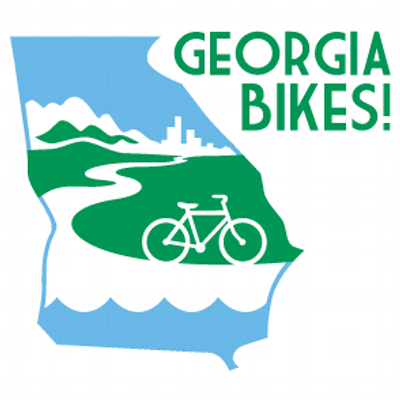 CyclingJoe: Georgia Bikes: Vote for Bikes is a Vote for me! Georgia Bikes, our statewide advocacy organization promoting bicycling is running a campaign called, "A Vote for Bikes is a Vote for me!". We're asking that a tiny portion go towards creating safe facilities for persons on foot or on bicycle.